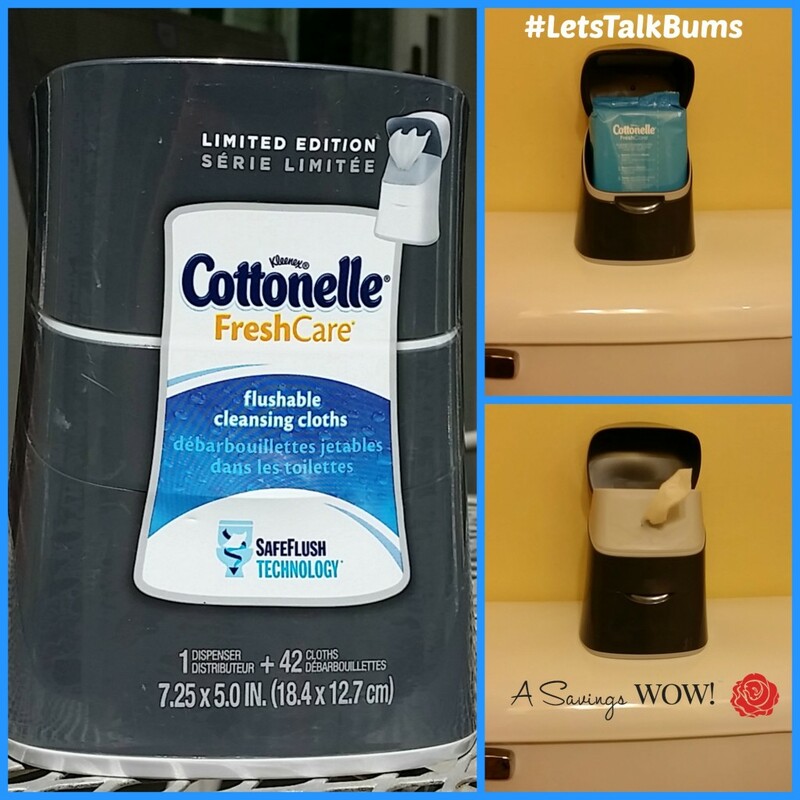 #LetsTalkBums | A Savings WOW! 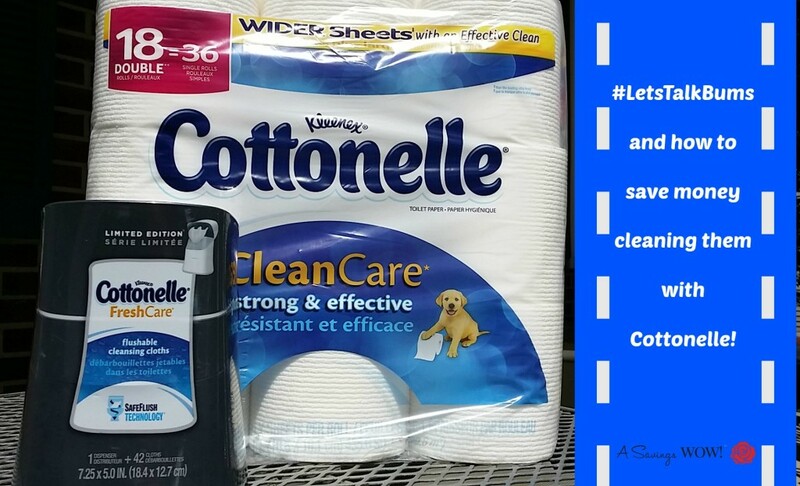 Disclosure: This post is sponsored by Cottonelle, but my love for their fresh care flushable cleansing cloths is all my own! 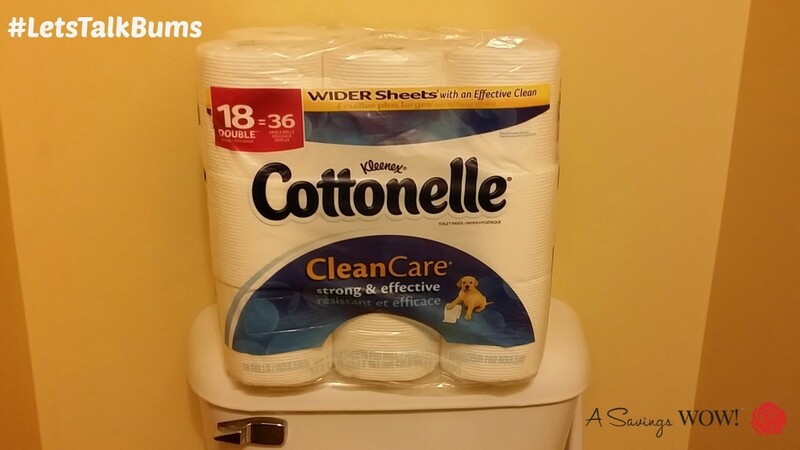 The Cottonelle Fresh Care Flushable Cleansing Cloths feature SafeFlush Technology, so they not only offer you a confident clean but also start to break down immediately after flushing. What I love about this product is that it is flushable, it breaks up after flushing, it’s sewer- and septic-safe, and it’s alcohol-free. I was able to find this Limited Edition color of the OneTouch dispensing tub, which matches well with our bathroom decor. Best of all, it’s great for my entire family!